. 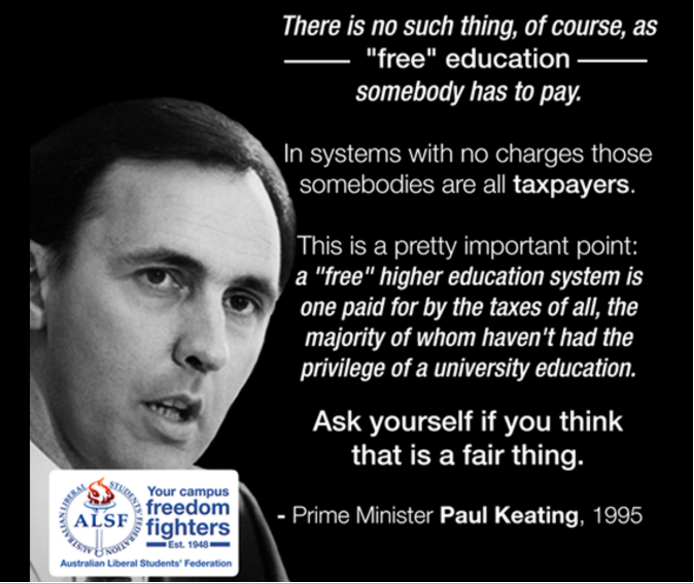 @nzteu is right, student loans entrench inequality | Utopia – you are standing in it! Those of European ethnicity had a median net worth of $114,000, compared with $23,000 for Māori , $12,000 for Pasifika and $33,000 for Asians according to the latest Statistics New Zealand data just released. Young people (aged 15–24) had the lowest individual median net worth of any age group – just $1,000. The most common debt for young people is education loans. 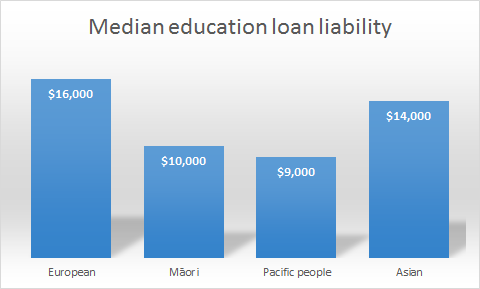 Median education loan liabilities are only one-tenth of Pākehā people’s median assets, but they are a quarter of Māori people’s assets and over a third of Pacific people’s assets (table 7.01). The data shows that the households with the smallest median net worth have the largest median education loans (table 2.02). These loans make up nearly a quarter of their total debt (table 2.03). Over a third of households within the poorest quintile of net worth have education loans, whereas less than a tenth of households in the wealthiest quintile have education debt (table 2.04). In a nutshell, not enough people are going to university because of the prospect of repaying student loans and more would go if it were cheaper and that would reducing inequality. The explosion in tertiary educational attendance over the last generation, an increase of about 150% for the adult population aged 25 to 64 was not good enough to reduce inequality. Free tuition at University is a hand-out to those already had a good start in life. It will be paid for by those who will never go because they do not have an above average IQ. Low-cost student loans were supposed to be away to reduce inequality. Instead, they give a flying start to those of already above-average talents. If social justice is to mean anything, it does not involve giving freebies to those who already have a head start in life. The average student loan debt is about $14,000 while the lifetime earnings premium from university education is about $1/2 million in New Zealand. Source: Statistics New Zealand, Household net worth statistics: Year ended 30 June 2015. Lowering university tuition fees and easing the terms of student loans simply means that those who do well at university will not have to pay back as much to the government. People who succeed at university already have above average IQs so they already had a good head start in life. Historically, an IQ of 115 or higher was deemed to make someone “prime college material.” That range comprises about 16 per cent of the population. 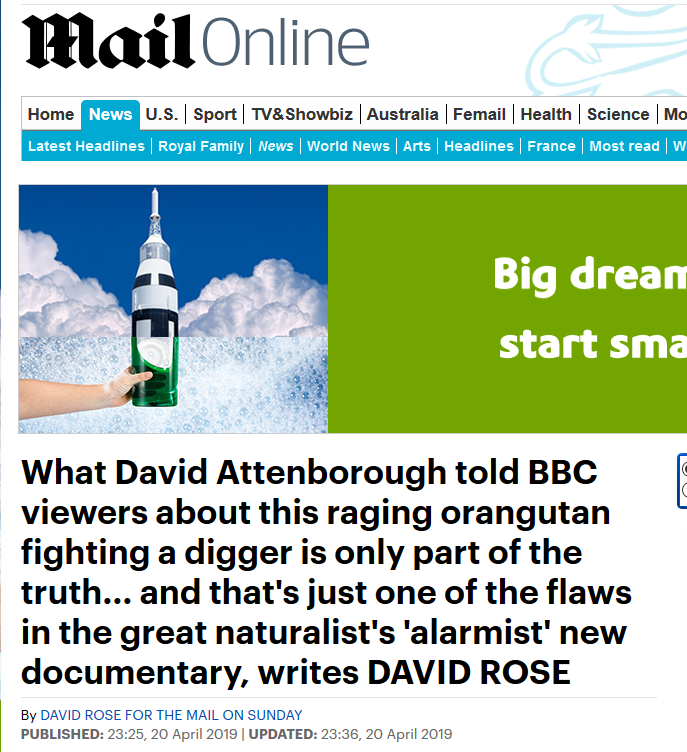 Since 28 per cent of all adults have BAs, the IQ required to get a degree these days is obviously a lot lower than 115. Cheaper higher education does not help the not so smart secure a qualification they lack the innate talent to earn with decent marks and increases the chance of smart men and women marrying. This increases the inequality between power couples and the rest. This entry was posted in economics of education, economics of love and marriage, human capital, labour economics, occupational choice, poverty and inequality and tagged power couples, student loans on June 29, 2016 by Jim Rose.